John Gonzalez and Amy Sherman broadcast from Timbers Restaurant in Ludington where they get to learn more about the community, plus things to do. 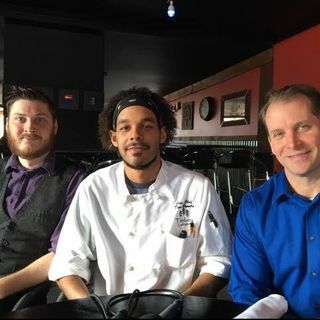 Timbers owner Dad Butterfield, Chef Dan Brooks and head bartender Andrew Peterson, who brings out BEERS of the WEEK, tell us more about what they have going on. John and Amy also run down events and things to do in Michigan. Timbers has 13 beers on tap, including many from Michigan.